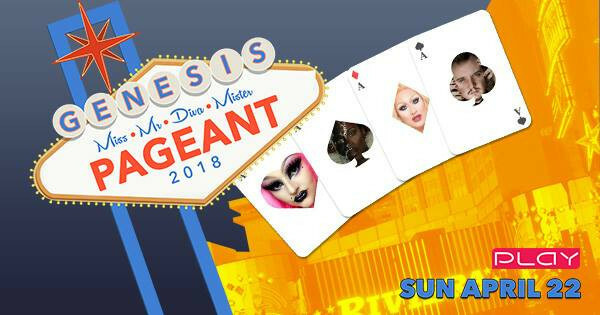 Take a chance and roll the dice at the Miss, Mr, Diva, and Mister Genesis Pageant 2018! Registration has officially opened!! Register now through Sunday, April 22nd for your chance to be crowned! Honor your reigning Genesis Court: Britney Banks, Viktor Grimm, Monroe Fitzgerald & Darkanian Beckford! This year's presentation is... Viva Las Vegas! !